NAILS is proud to announce our partnership with the Beauty Changes Lives Foundation for the BCL | Tippi Hedren | NAILS NTNA Scholarship Fund. NAILS has been a longtime supporter of Beauty Changes Lives, a foundation dedicated to helping the next generation of nail techs get through beauty school by awarding them scholarships. 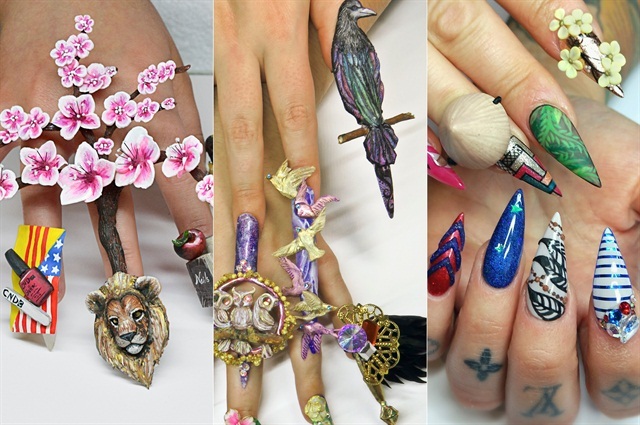 We recently spotlighted Beauty Changes Lives as part of CND’s final Next Top Nail Artist challenge. However, we want to take this message one step further. Our NTNA sponsors and NAILS Magazine are working to contribute to this fund to help future nail professionals make their dreams a reality. If you believe in this cause, you can show your support by donating here. You Might Also Like: Tell Students to Plan Ahead for Scholarship Applications.